how incredible is this? seriously. 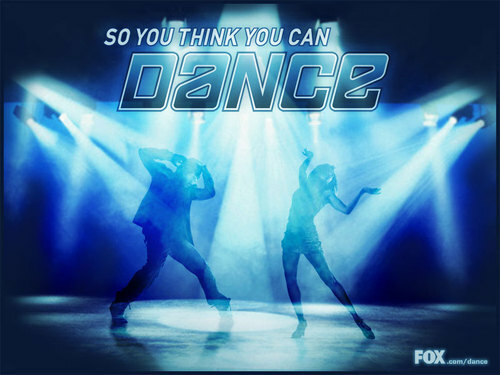 so you think you can dance....get ready...season premire is thursday, may 21st @ 8pm on fox. this is the only tv show that i watch regularly and i can not wait! 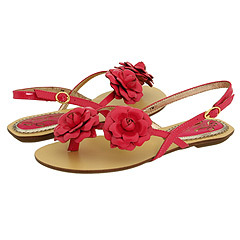 just came across these adorable summery "mint julip" sandals on zappos.com from poetic licence. 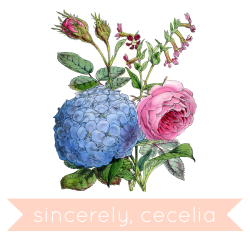 not only is their name super cute, but the little leather flower detail rocks my world too! i'll take a pair in every color pleeeease...(i wish). 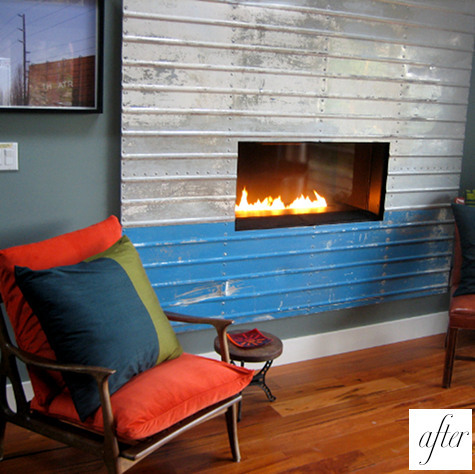 since i am on a little green streak...i came across this really neat fireplace idea from design*sponge. 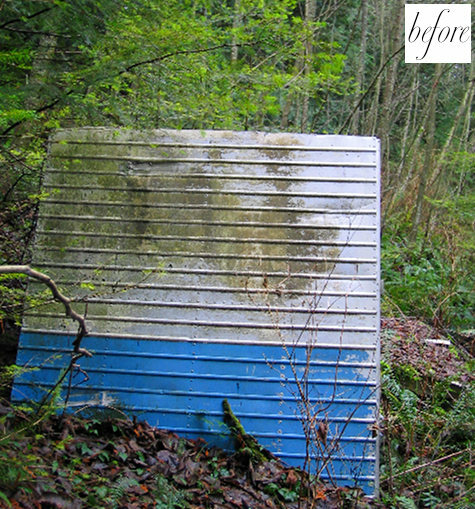 this metal material was found in the woods, cleaned up, cut to size & then used as a crafty, industrial looking fireplace surround. no paint necessary! how resourceful. i came across this post from lovely morning and i fell in loooove. this idea is so great. low maintenance & a huge space saver while still offering the luxury of fresh produce. i will be filing this idea and for sure using it someday when i have a house of my own.